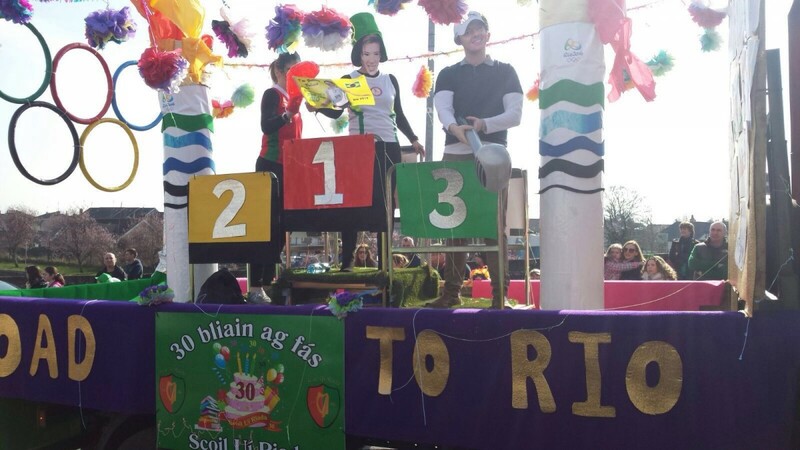 Comhghairdeas le Coiste na dTuismitheoirí agus páistí Scoil Uí Riada a ghlac páirt sa pharáid i gCill Choca ar Lá le Pádraig. 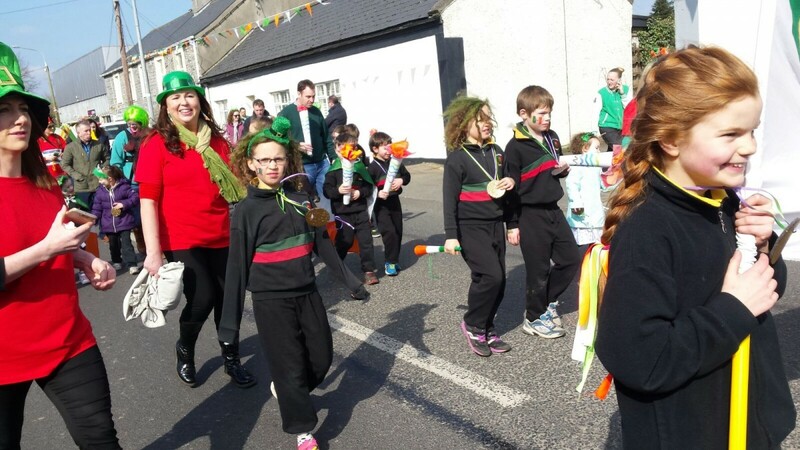 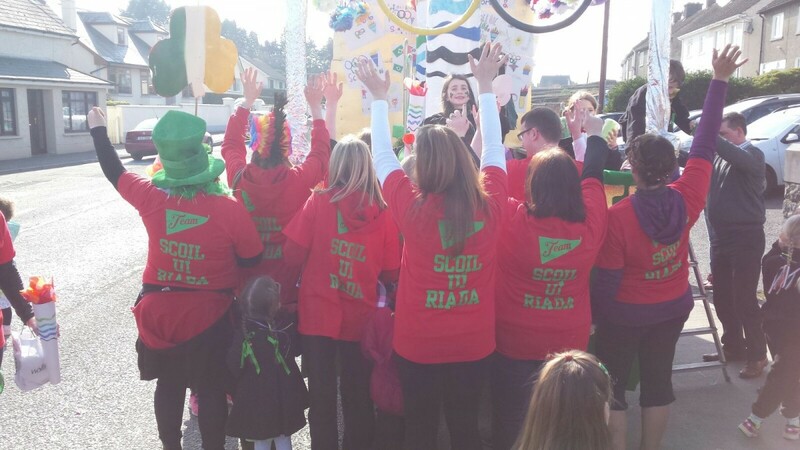 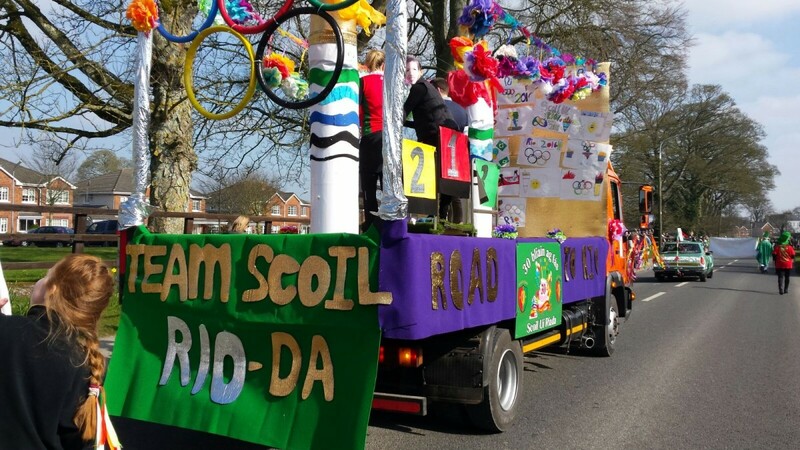 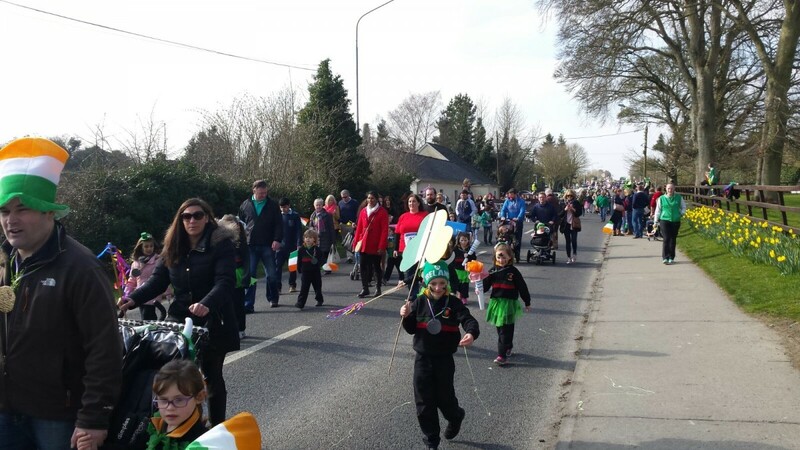 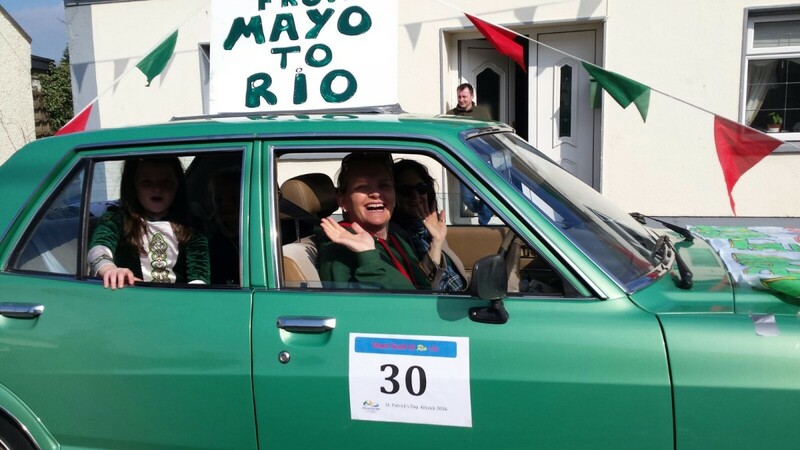 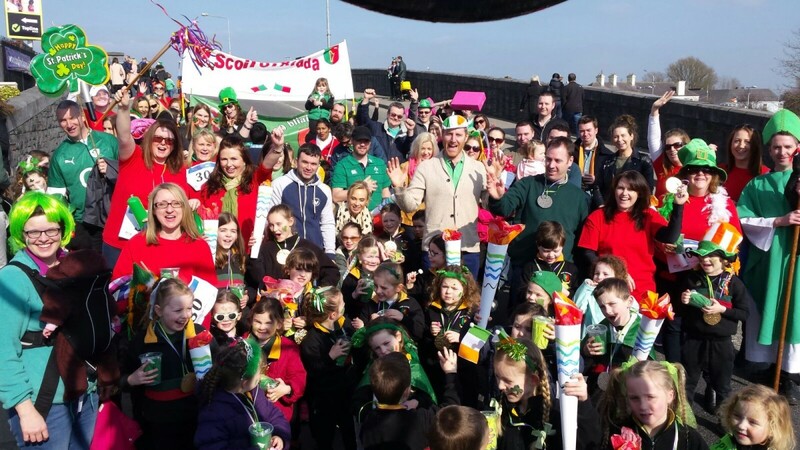 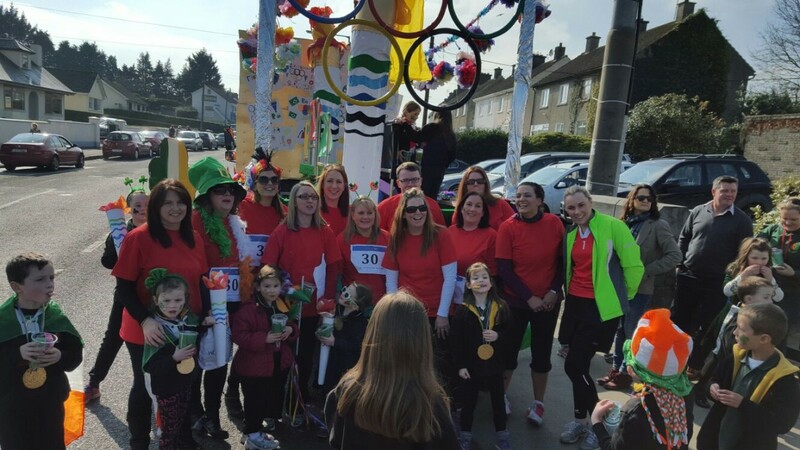 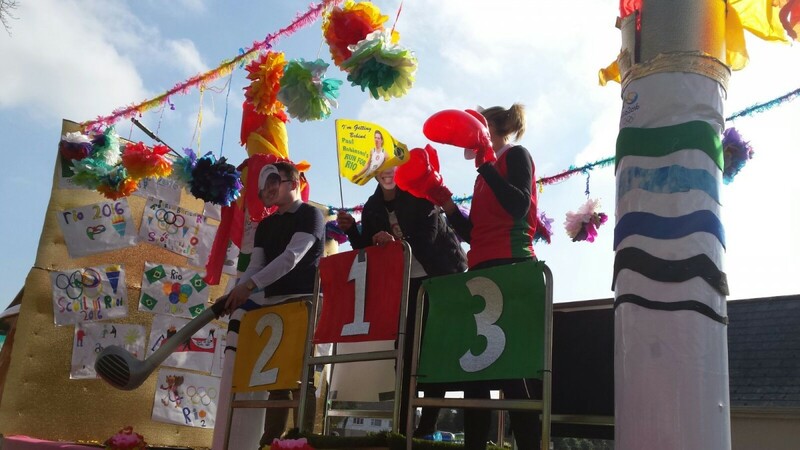 Congratulations to the Parents Association and the Scoil Uí Riada pupils who took part in the St. Patrick’s Day Parade in Kilcock and won the award for best non-commercial float. 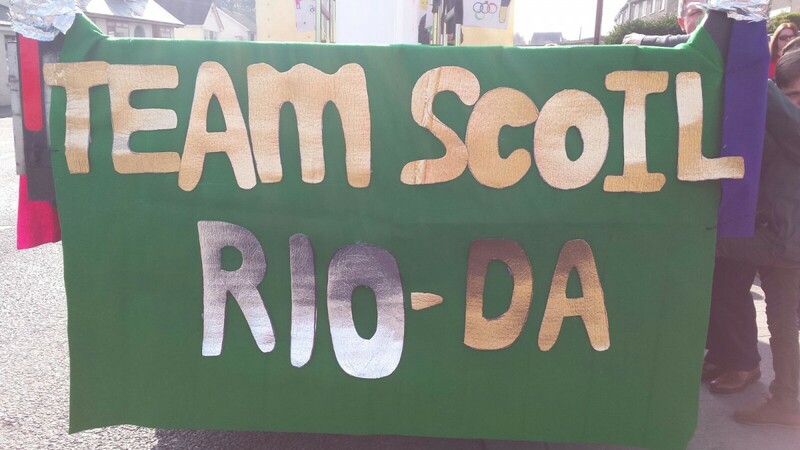 It was clear to see a huge amount of work went into the float and preparations for the big day. 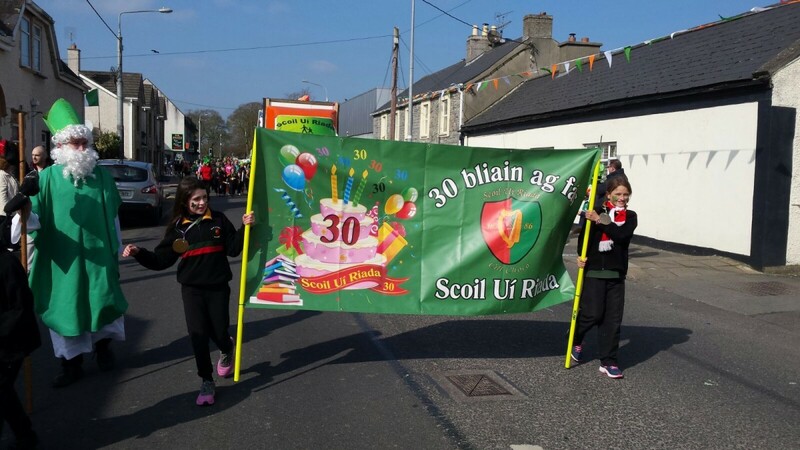 Go raih míle maith agat Joanne & Coiste na dTuismitheoirí go léir.